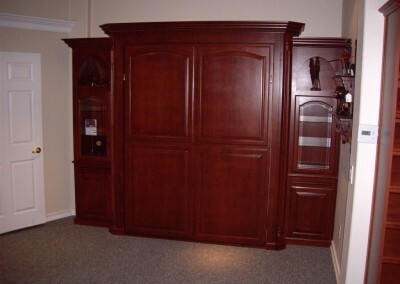 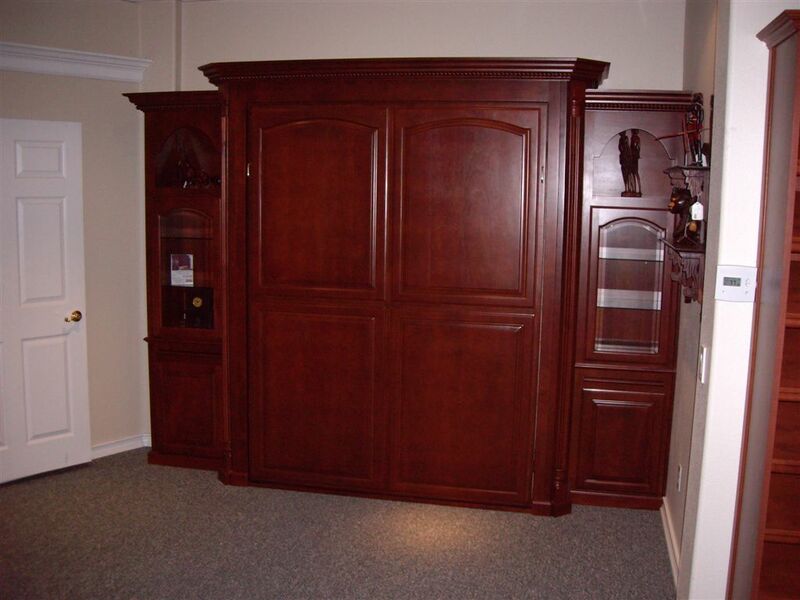 Also known as wall beds, Murphy beds offer a convenient way to make a room multi functional. 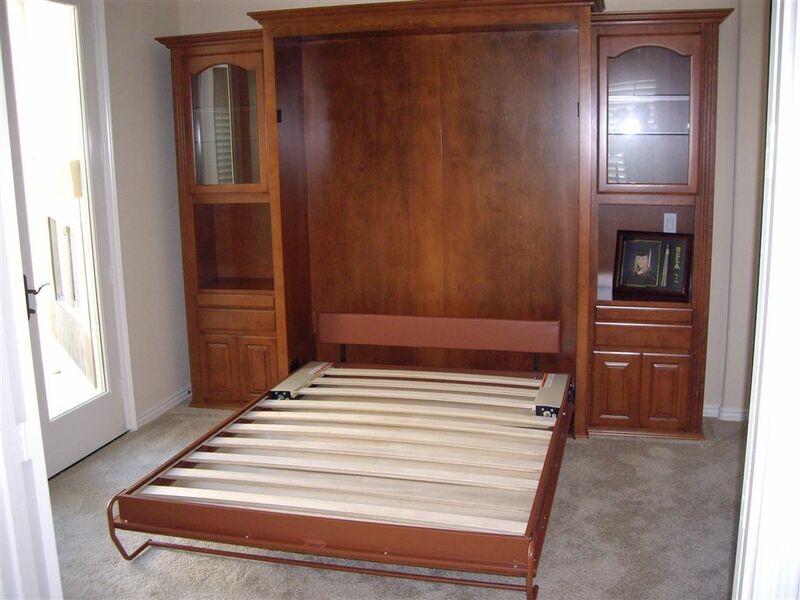 Murphy beds can be combined with bedroom storage cabinets and home office furniture to provide additional beds for guests, storage for all types of household items and an area to do homework or pay the bills. 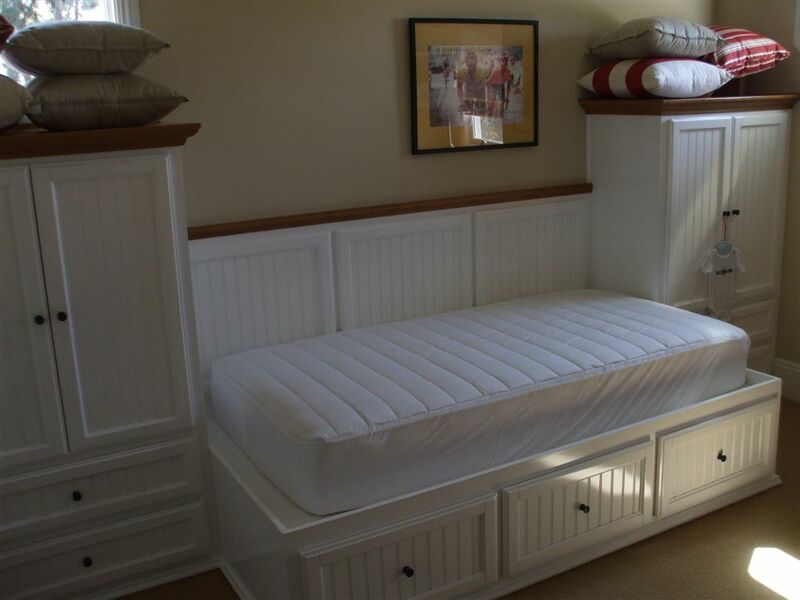 Gone are the days of the thin lumpy mattress. 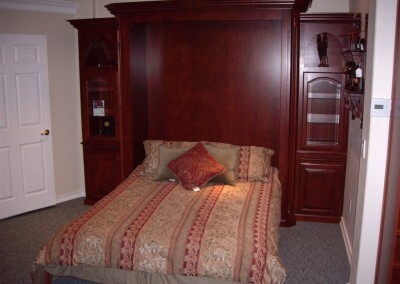 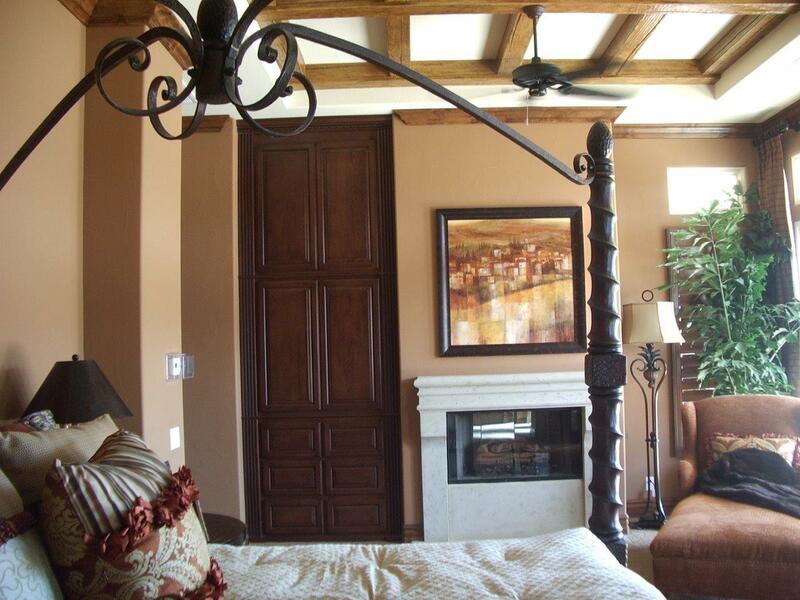 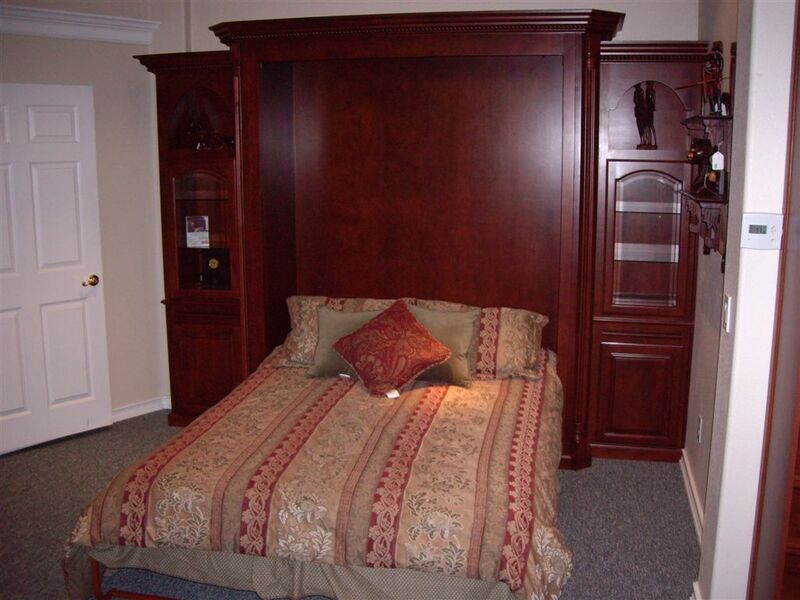 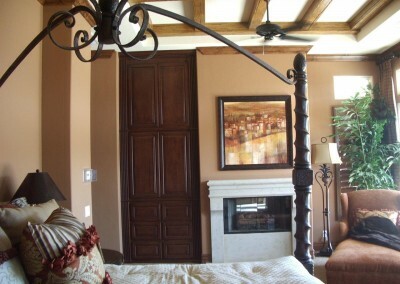 Today’s Murphy beds can accommodate a variety of mattresses giving your guests a comfortable place to stay. 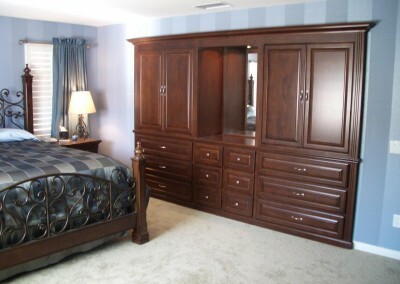 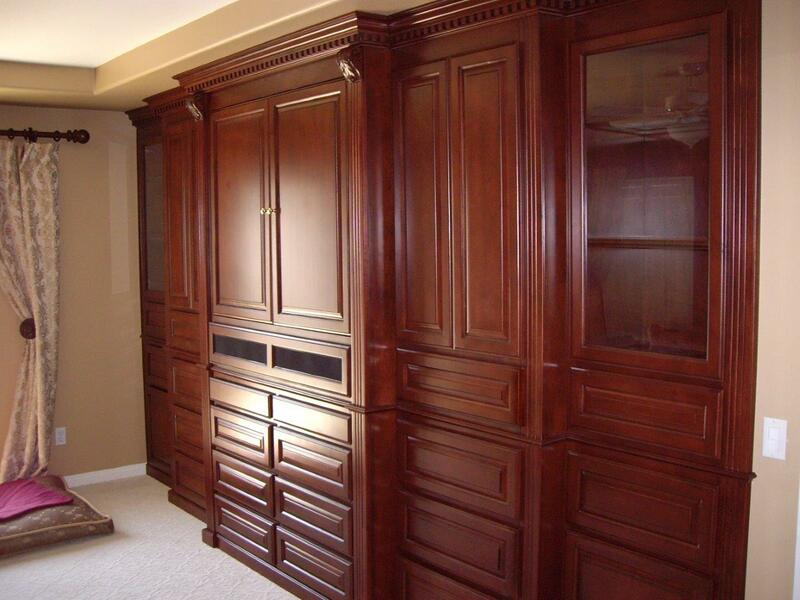 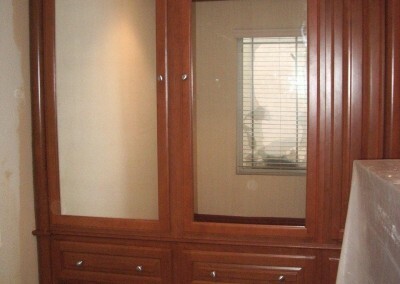 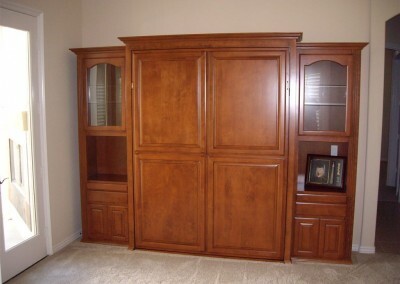 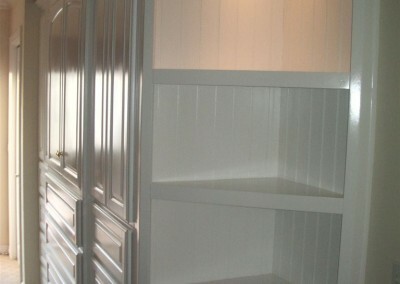 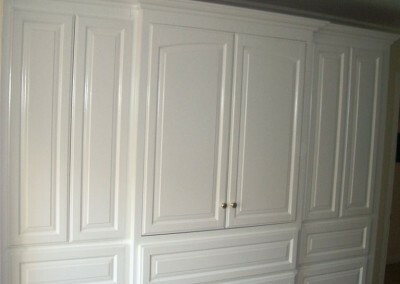 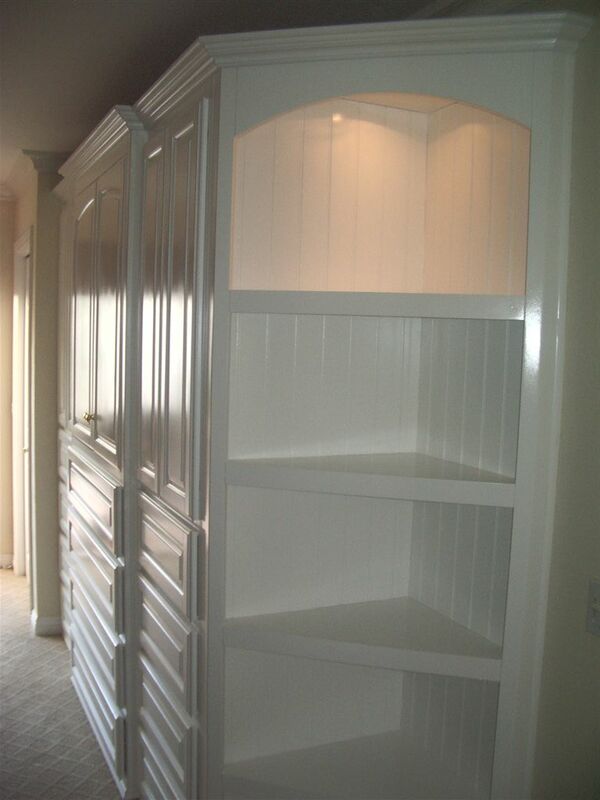 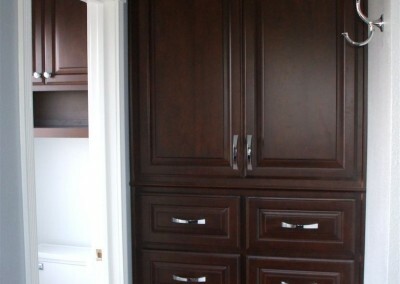 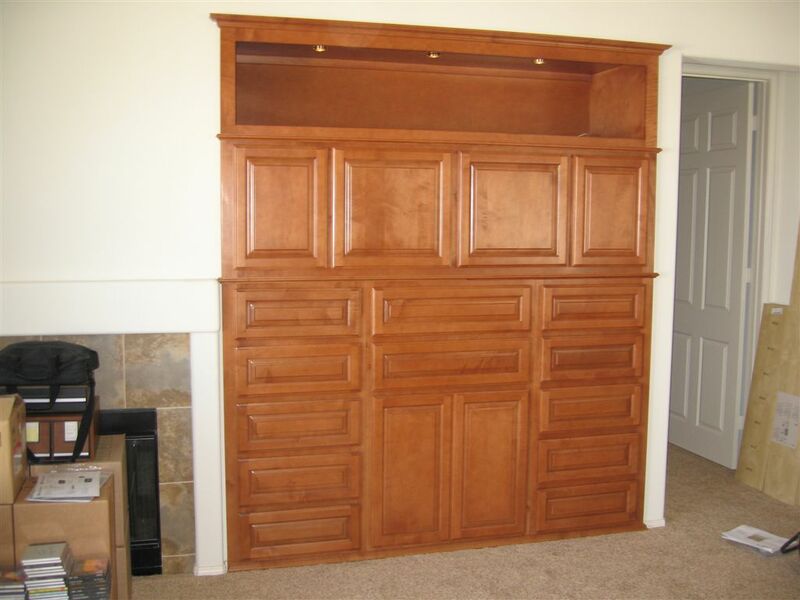 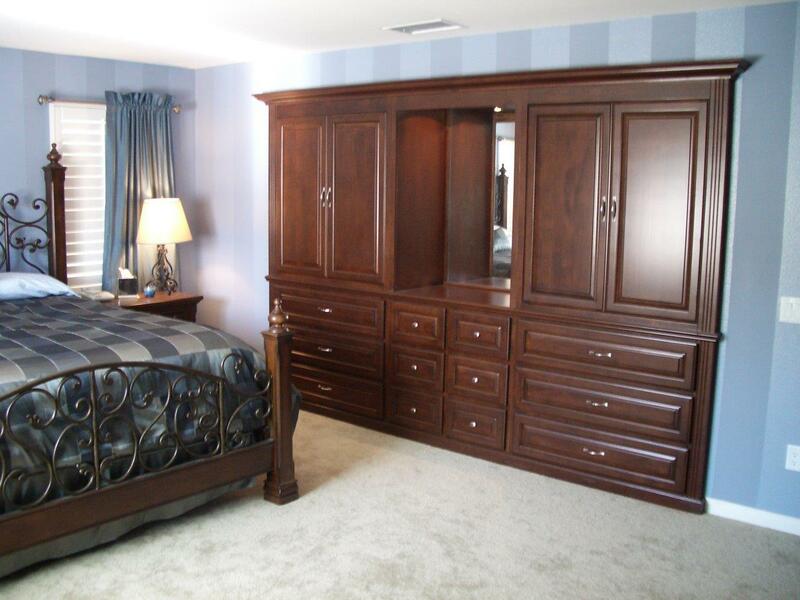 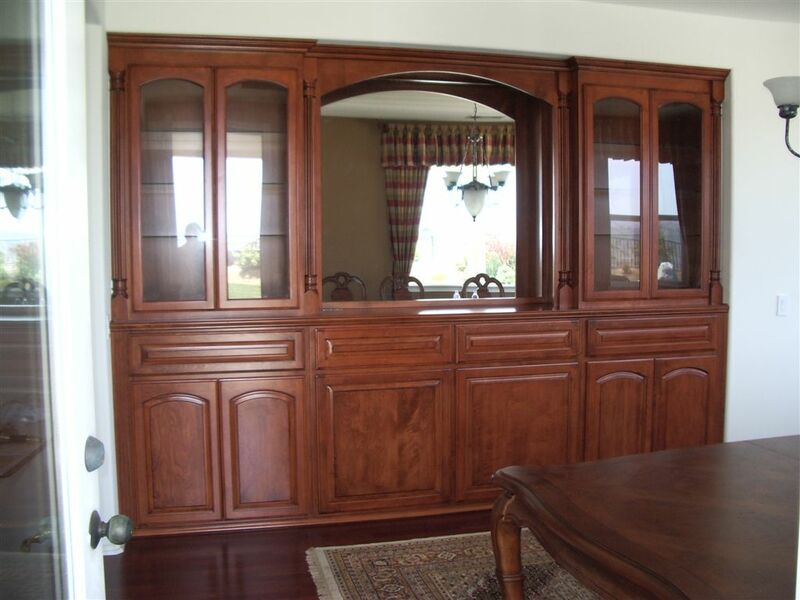 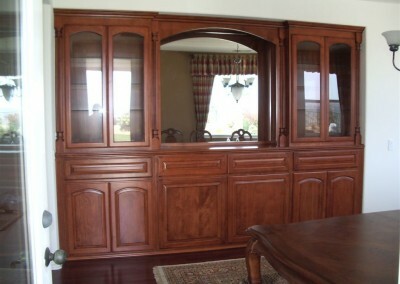 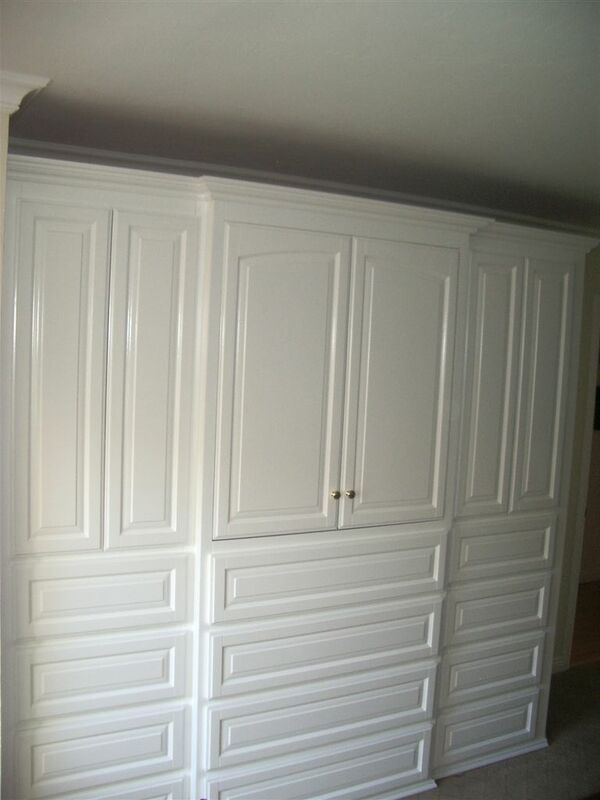 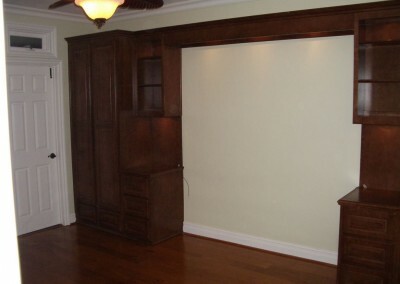 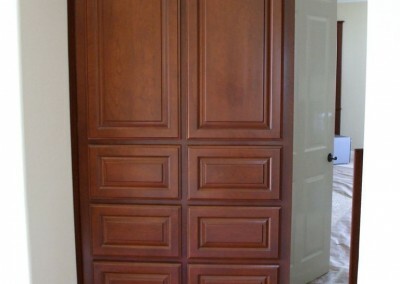 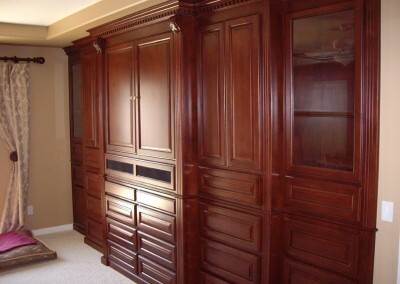 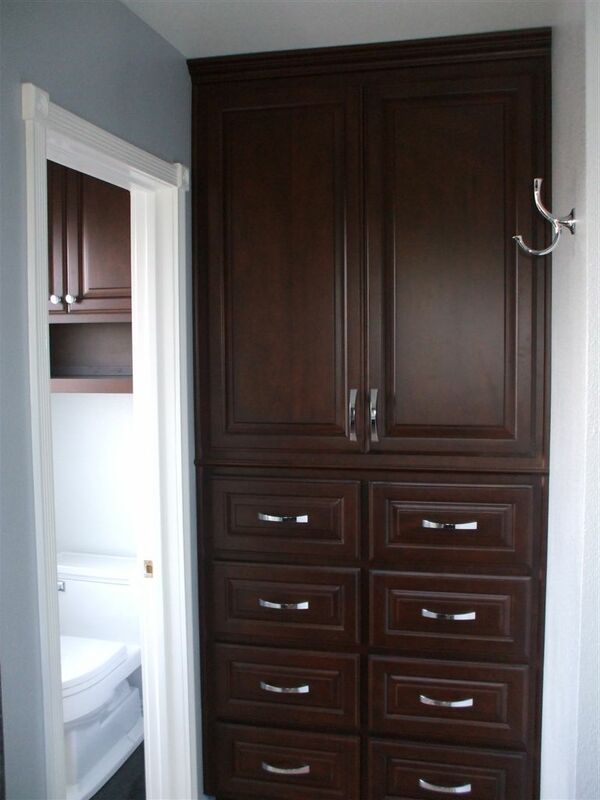 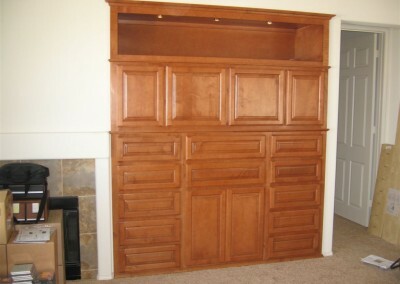 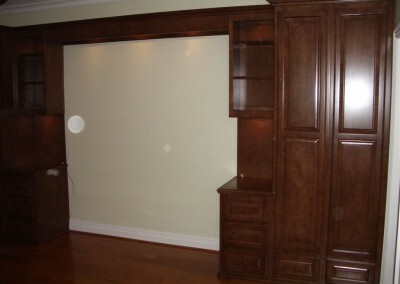 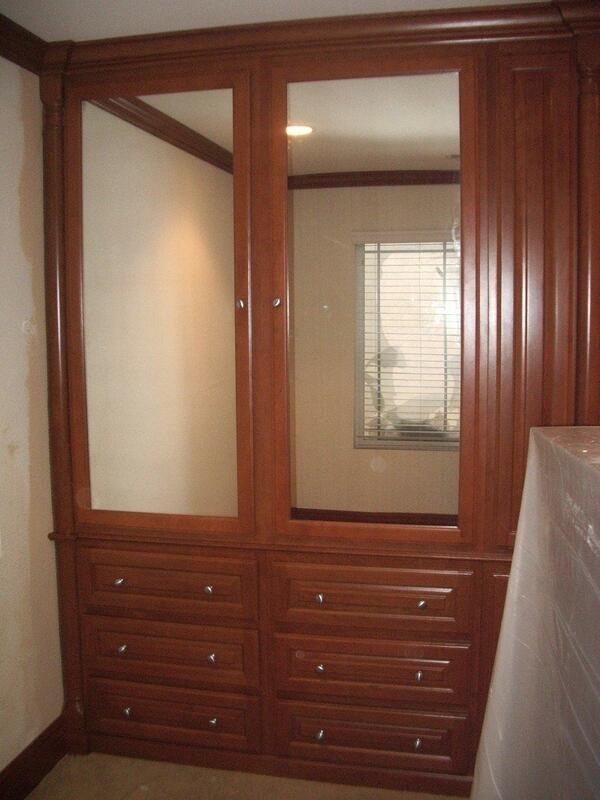 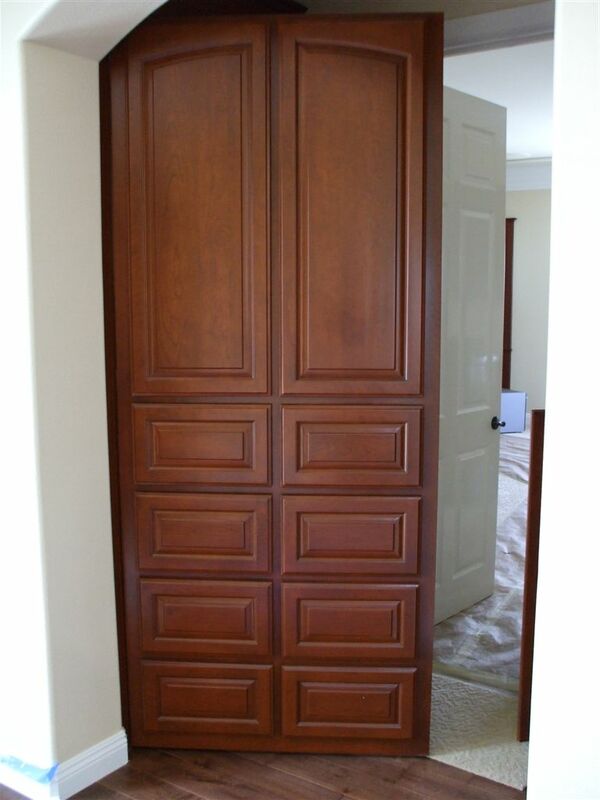 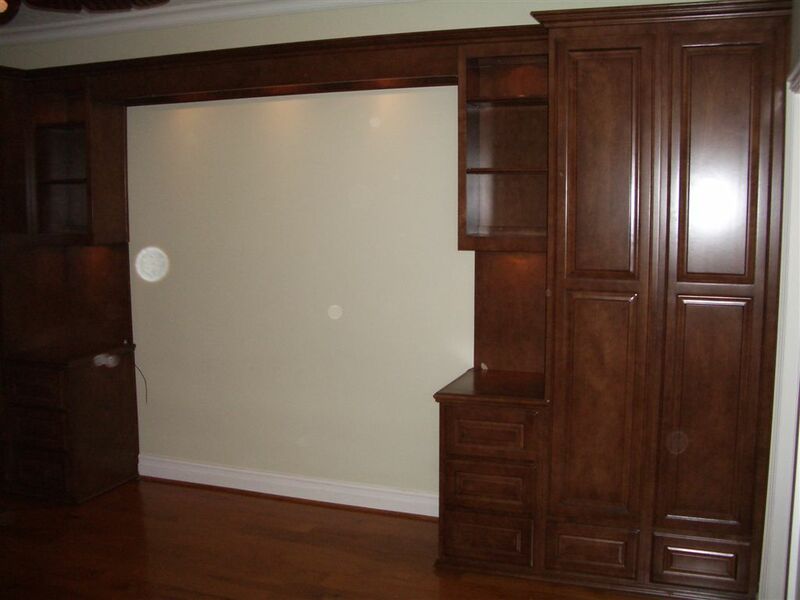 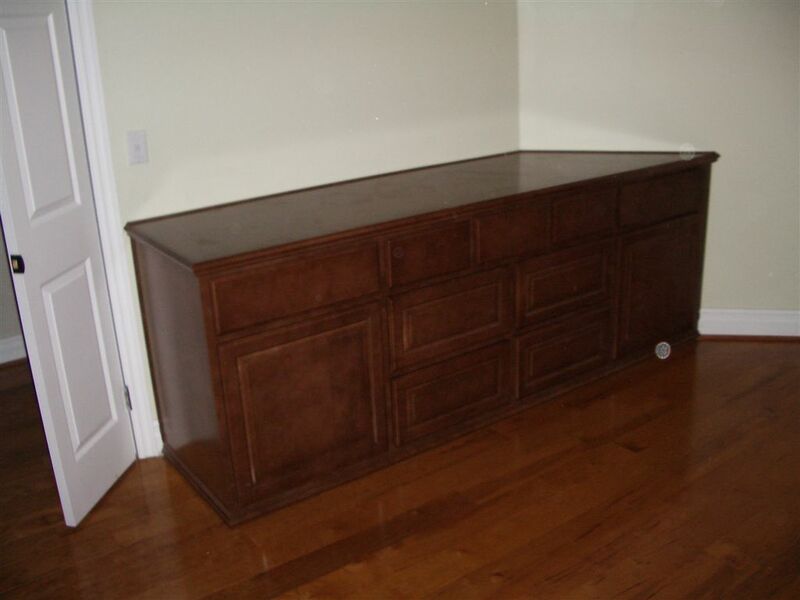 Add bedroom wall cabinets for your guest’s personal belongings and you’ve turned the room into an extra bedroom. 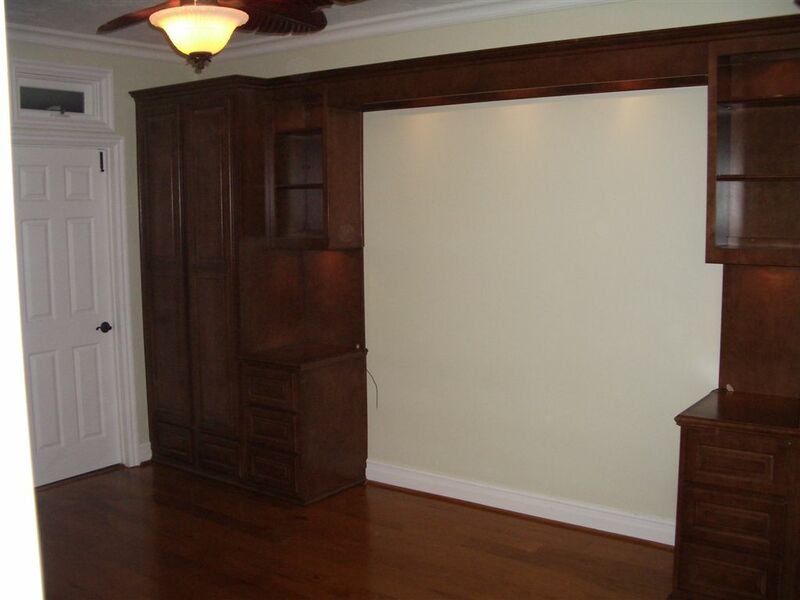 When your guests leave simple close the wall bed and turn the room back into your home office or study. 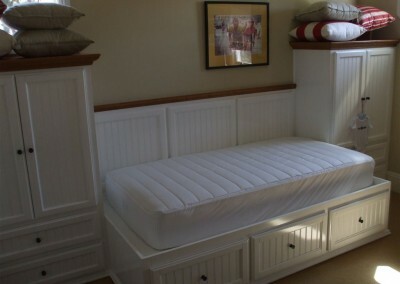 Wall beds are also great for kids’ rooms. 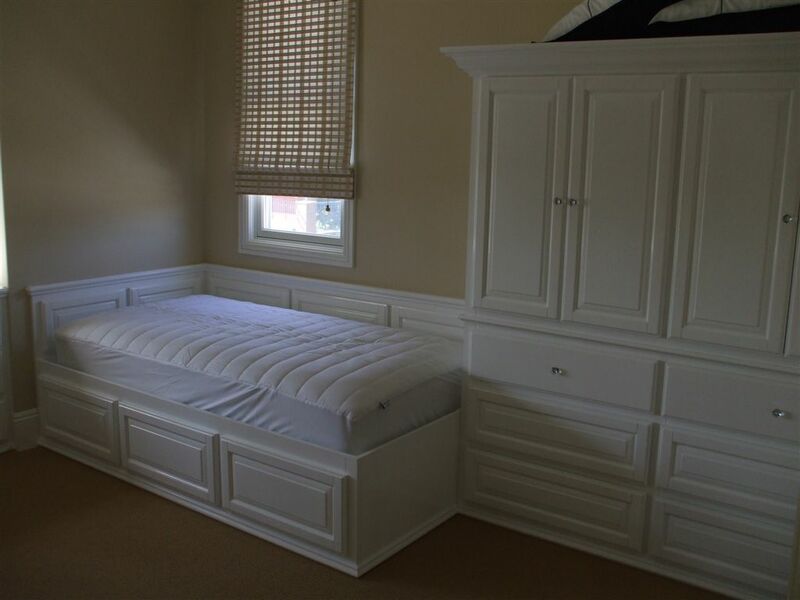 During the day close the wall bed to give your kids more floor space. 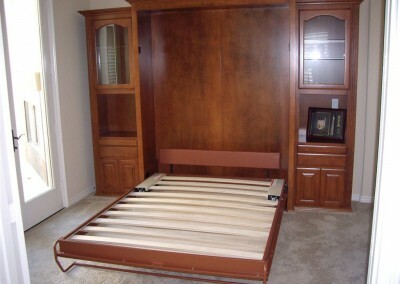 (More room for activities!) 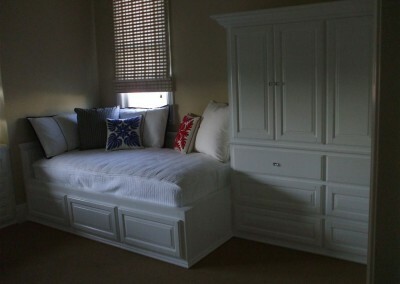 At night open the wall bed and your kids’ playroom becomes their bedroom. Add bedroom storage, a desk or vanity and your kids can use the room for years to come.